While rites of passage (also called rites of transformation) mark people’s transition from one stage of life to another, there is another kind of ritual known as rites of solidarity or rites of intensification. These rituals are about community welfare rather than the individual, and are designed to reinforce communal values and social identity. Based around calendar times they may be weekly (Friday prayer, Sunday worship services), seasonal (football or other national games) or yearly (Eid al-Adha, Ramadan, Christmas or Easter). Other examples include salah prayer, pilgrimage (hajj), Qur’an recitation, dhikr gatherings and celebrations commemorating the birth date of Muhammad, or of local saints. Rituals of renewal are sometimes subsumed under rites of solidarity. They are performed at times of crisis, and are designed to revive or renew the environment or broken social relationships. Examples include the zar ceremony[ii] in the Horn of Africa and adjacent parts of the Middle East, and the istisqa prayers for rain. Many of the rites of solidarity take place in official religious times and spaces, and are often characterised by the leadership of men. However the gender separation around rites of passage and of intensification is not clear-cut. As the 2005 prayers led by Amina Wadud showed, some women are challenging men’s hold on official space, by leading mixed prayer or giving the khutba sermon at Friday prayers. 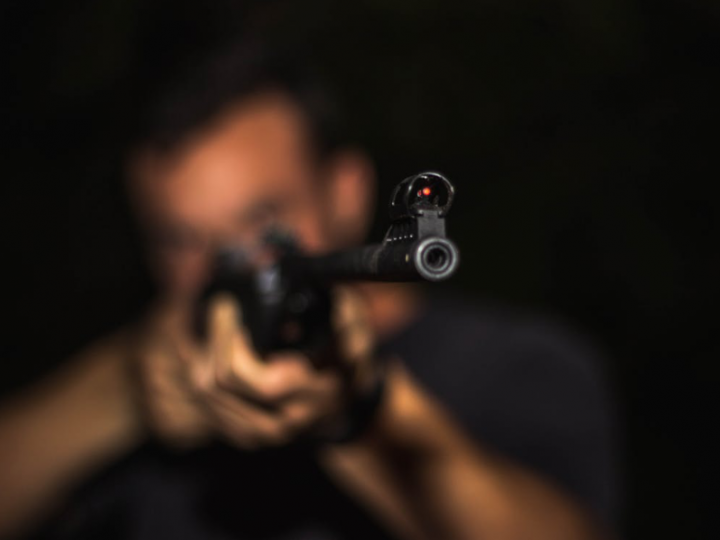 [iii] While these incursions are happening primarily in western contexts, there are women in Muslim countries who privately endorse them and point to supporting hadith. [iv] In different parts of the Muslim world women may be allowed to recite the Qur’an publicly, or at funerals or gravesides. In some countries both women and men share in monthly meetings around a meal and making donations into a common fund, but in many places it is more often women who are involved. Most commonly, both women and men have parallel roles in rituals. If women are present at birth, it is a man (usually the father) who recites the adhan call to prayer in the ear of the newborn. The groom and the bride’s father sign the official papers at a wedding, while the women may be more involved in the choice of bride, and the celebration. When women and men pray salah or dhikr prayer in separate groups, a man leads the men, and a woman can lead the women in prayer. In China in some regions the Hui Muslims have separate mosques for women and for men. It is usually women in the community who do the cooking for the shared meal which is an essential part of many official celebrations and rites of passage. As with rites of passage, looking at the rituals and symbols in rites of solidarity helps us learn what characteristics a group values as part of their communal social identity. Friday prayers highlight group religious unity, and also gender separation. 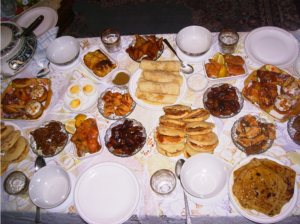 Ramadan break-fast meals, like western Christmas, emphasise family meal-sharing. 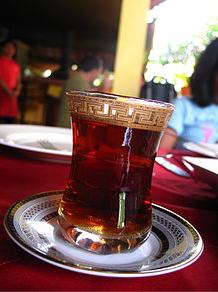 Unlike Christmas, Ramadan also evokes the importance of discipline through communal fasting. People meeting around recitation of the Qur’an invoke the belief in the blessing or power conferred on people and place through its recitation. Dhikr gatherings may celebrate a sense of ecstatic union with the divine that goes beyond set words and actions. Celebrating the birth date of a saint affirms their local links, together with the power they possessed that can be accessed by their followers. As a new community of faith emerges, rites of intensification around sacred Scriptures, shared prayer and other pious activities will be part of their gatherings. Like rites of passage, they become an important part of discipleship both of the community and of its individual members. We can explore existing religious rites of intensification within the community or near neighbours, and the part they play in community formation. Importantly we need to ask what communal values we want to affirm, and what rites and symbols will express this. Symbols and rituals may communicate different things in different cultural contexts. 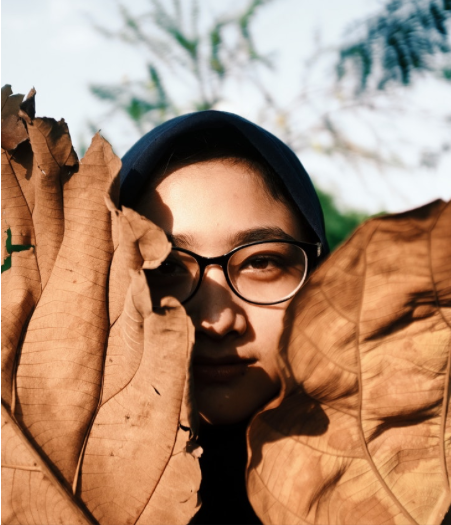 The characteristics that are valued as evidence of personal and communal maturity may also look different in other cultural contexts. [v] Communities living in diaspora contexts away from their home country and culture will choose different rites of passage and symbols to keep and to let go. Similarly, gatherings of followers of the Messiah that are coming into existence in new contexts will work out what rites of solidarity will look like that will best express and build their faith as a new community. Every community develops its own rituals and patterns of doing things, intentionally or otherwise. Whether women and men meet separately or together, we need to consider what part they play in the community and gatherings, the meaning carried by the symbols and rituals, and what this expresses about the nature of the Messianic community. Rites of solidarity are an important part of forming the new communities, grounding the communal values into the lives and hearts of its members and gatherings. [iii] Again Amina Wadud was a pioneer in this, giving a Friday khutba sermon in Cape Town, South Africa, in August 1994. Since then her example in giving the khutba and leading mixed prayer has been followed by other Muslim women in the west. [iv] A hadith from Abu Dawud records Muhammad giving Umm Waraqah permission to lead the people of her household in prayer. However those who oppose female leadership of mixed prayer argue that she only led the females in her household, or alternatively that the permission was given to her as an isolated case. [v] Hibbert, R.Y., & Hibbert, E.C. (2016) Diagnosing Church Health across Cultures: A Case Study of Turkish Gypsy Churches in Bulgaria. Missiology: An International Review. 44(3):243-256. (C) When Women Speak… November 2018. Moyra Dale spent over two decades in the Middle East (particularly Egypt, Jordan, and Syria) with her family working in education, specializing in Adult Literacy (Arabic) and teacher training. 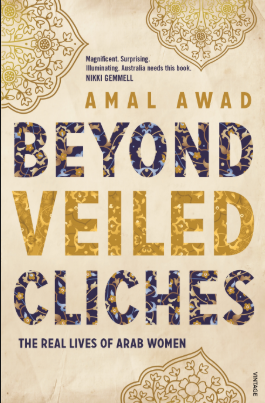 She is an ethnographer whose research has included exploring adult literacy in Egypt and the women’s mosque movement in Syria through women’s accounts and understanding of their own lives and realities. 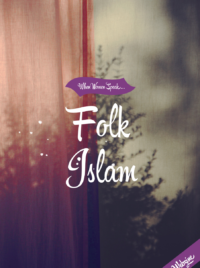 Currently based in Melbourne, Australia, she writes, teaches, trains, and supervises students in Islam and cross-cultural understanding, with a focus on Muslim women. Moyra holds a PhD in Education (La Trobe University) and DTh (Melbourne School of Theology). Headstrong Daughters. 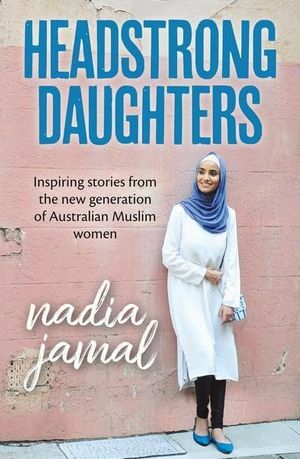 Inspiring stories from a new generation of Australian Muslim women.